Car Lockout With the kind of life we live in, locks and keys are part of our lifestyles. Almost everything we do need to be locked and opened and therefore the need for lock and key in our lives. Among all the keys we use, car keys are the ones that you frequently use. 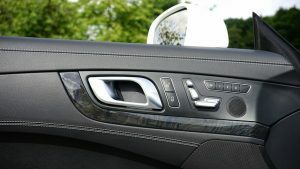 It is therefore easy to misplace them and find yourself locked out of your car. In such a scenario what would you do then? You don’t have to worry, all you need to do is to stop panicking and call Auto Locksmith Reno, your affordable 24-hour locksmith near you. We are on standby for an emergency case like yours 24/7. Our emergency standby team can answer to your help call and unlock your car within the shortest time possible. Listed below are different reasons for car lockout that are experienced almost every day by automobile users. Being a lockout service provider, the first thing we always want to know is the cause of the lockout. Identifying the cause of the lockout will be the No. 1 item in the diagnostic problem list. Misplacement of car keys has happened to almost all automobile users once or more times in their automobile use. 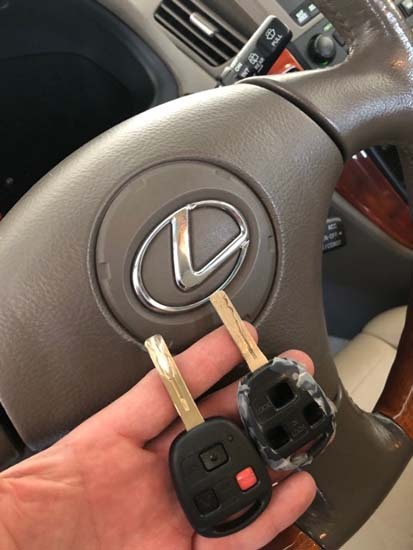 Some of the times you might be lucky to remember where you kept your car keys or happen to find them after a long search. But you might not be lucky all the time in finding them. When in this situation, don’t allow friends who seem to be ‘helpful’ to come up with all manner of crude tools to try and open your car. 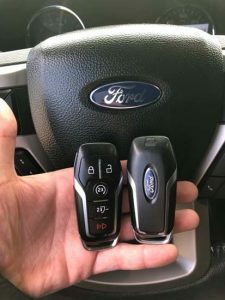 Call your local locksmith, Auto Locksmith Reno to come with the right tools that can easily and quickly open your car without damaging the door lock. We shall also help you replace your car key within the shortest time possible. You locked the car in the right way, but coming back it is not opening. You wonder whether you are using the right key. Yes, it is the right key, but the lock is faulty. 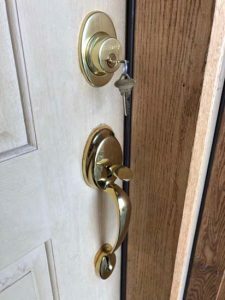 Could be someone tried to force it open using the wrong key. There are many reasons for locking car keys inside the vehicle. But, the main reason is forgetting the key inside. We can’t blame you for that since we know it can happen to anyone. Probably you were arranging your groceries with the keys placed on the trunk, and suddenly you locked it forgetting the key inside the trunk. These and many other more reasons can lock you out of your car. The one advice we give to our clients who call us when in that situation is “Do not panic, help is on the way.” And true to our word within no time our team members arrive and sort out the problem. With the crime rate getting higher every day, you should take care of your car key to avoid falling into the wrong hands. Also, you should pack your car in a secured place to prevent your car lock being tampered with while there is an attempt of robbery. Take care and stay safe. For any problem with your lock or key, contact Auto Locksmith Reno on (775) 507-7177. We are on standby 24/7 making us your 24-hour locksmith doctors that can treat any of your lock and key problem.